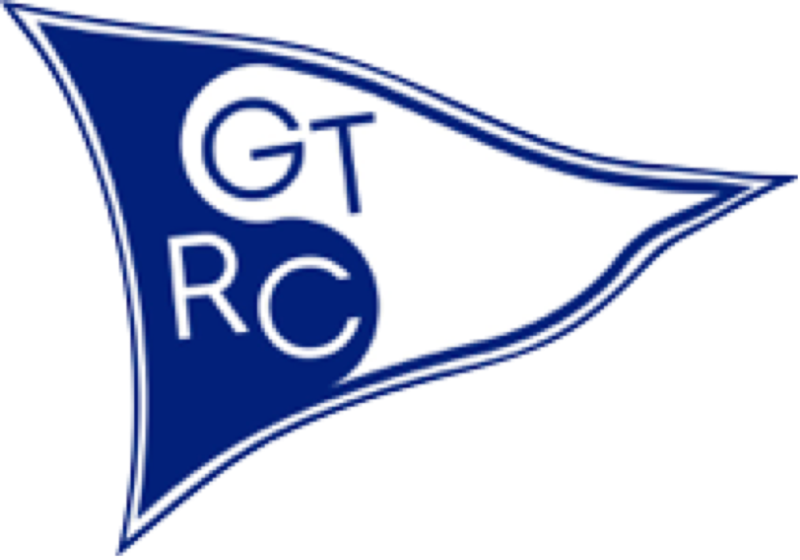 The newest racing group at GTYC is the Radio Controlled Fleet, which races model yachts throughout the year. 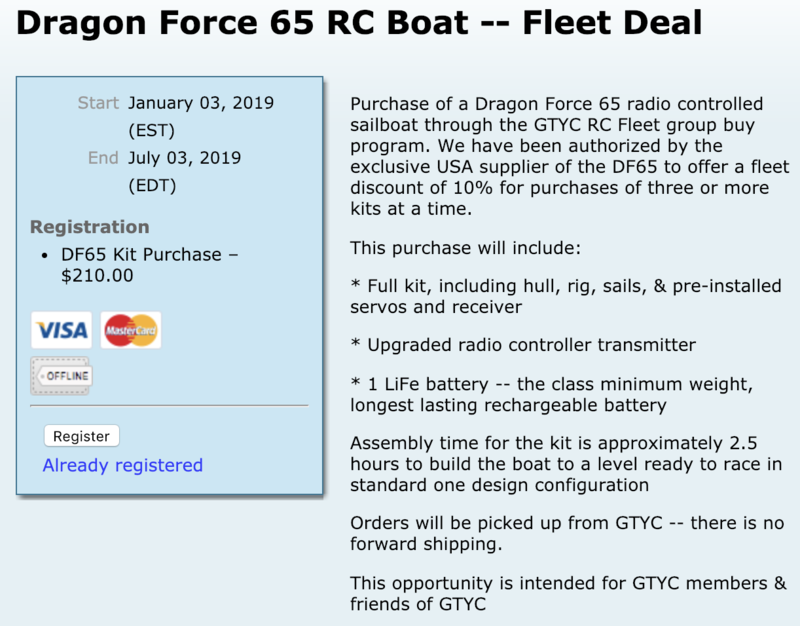 Our largest and fastest growing class is the Dragon Force 65, which is also the fastest growing model one design in the world. The DF65 is affordable, simple to assemble, and easy to sail. Our local DF65 fleet, currently over 30(! ), includes demo boats at the club available to take for a trial sail.